Hay There Social Media is proud to bring educators and schools a 3-pronged approach to empowering your students to be positive and safe digital citizens. At-home Learning for Parents. Check out Saving Face for Parents of Tweens, an online video program helping parents coach their tweens to become smart digital citizens. This program serves as a PTA fundraising option. Professional Development for Educators. We’ll empower the educators to empower their students to be good digital citizens. Teachers can expect to be informed on how to productively use social media as a teaching tool for students, as a learning tool for themselves and more. Curriculum/Presentations for Students. Our student workshops are designed for middle grades 6-8, but can be customized to other grade levels. April 2013 – Detroit Country Day School. Hay There Social Media, in collaboration with Building Better Families through Action (BBFA), brought the Saving Face lessons on smart digital citizenship to middle school students of Detroit Country Day. Please contact us to schedule in-person sessions or virtual group programming via Skype or Webinar. Please visit our store on TeachersPayTeachers today for affordable and effective lesson plans, homework, presentations, videos, family handouts and more. Did you know? Saving Face videos on Digital Citizenship and Social Media Safety for Tweens are now available for sale on Udemy. 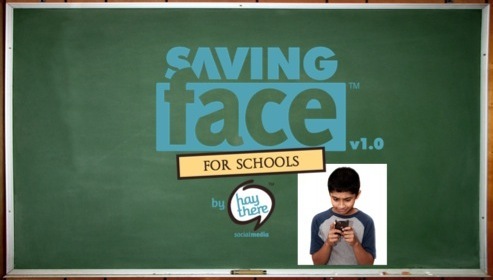 Who’s Behind Saving Face for Schools? 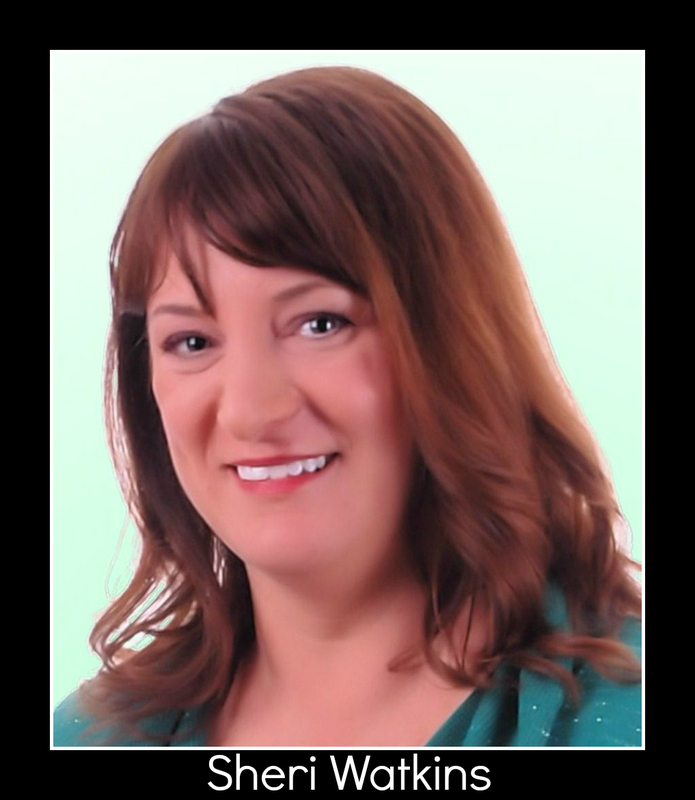 Meet Sheri Watkins, co-creator of “Saving Face for Parents of Tweens.” A mom and a former middle school teacher, Sheri holds a M.Ed. in curriculum and instruction. A noted public speaker in the Midwest, Sheri delivers information to parents, teachers and students. In addition, she is a social media manager with Hay There Social Media. Find Sheri on Twitter @SheriWatkins. Please stay tuned for more info coming soon…thanks for visiting!